Grab a bigger slice of the marketing pie! 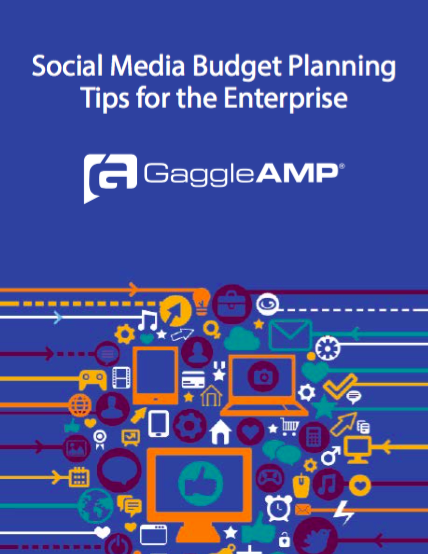 When it comes to your social media budget, the options of how and where to spend are plentiful. If you are like most marketers, however, the size of your budget is most likely much smaller than you would like. Social media marketing is steadily taking a larger bite out of most marketing budgets. According to the The State of Social Marketing 2015 report by SimpleMeasured, social media marketing makes up an average of 9.9% of the overall digital marketing budget. Over the next five years, it’s projected to rise to 22.5% of overall digital marketing budgets. Learn how your employees can help boost your paid social media strategy.